Rivershore owners and staff day! Really great to meet the owners and staff of http://www.rivershore.com.au/. They came out to do there boat licence course. A great day out with a bunch of fun people. 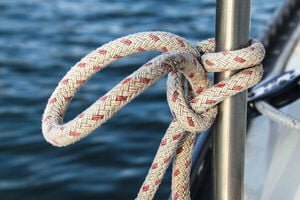 Really exciting to have a new top class attraction for the coast. 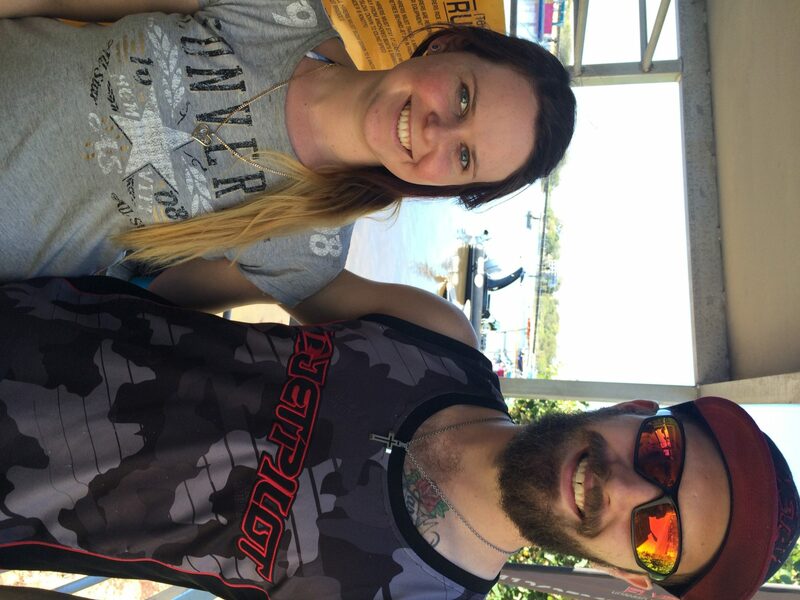 Esther and Brad nailed there boat and Jet ski Licence courses, taking advantage of the winter specials! We even take people from south of the border! 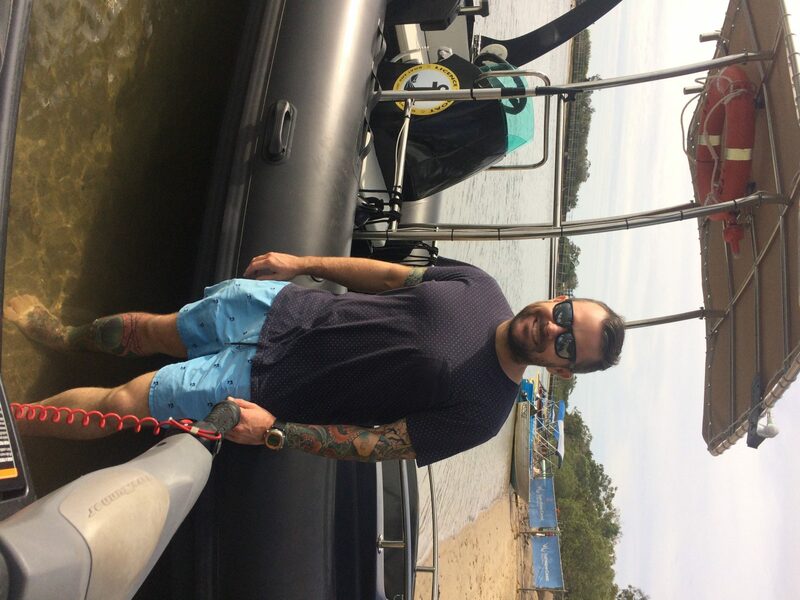 Dion was on a working holiday from NSW and decided here was a great place to do a Boat Licence Course. 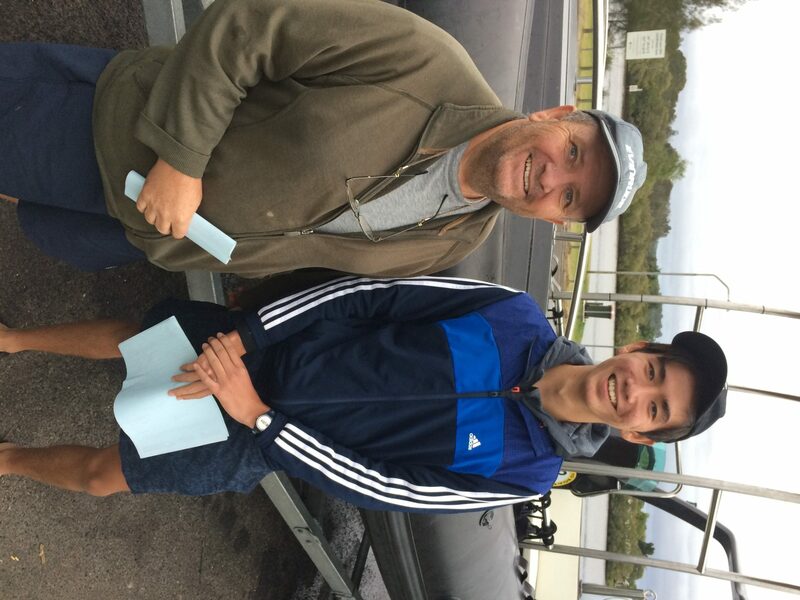 Always great to get father and sons out, Daryl added his Jet ski licence to his existing boat licence and Roi completed his combined course on a windy Sunday! Another cracking day out on the river for Simon to do his RMDL course. 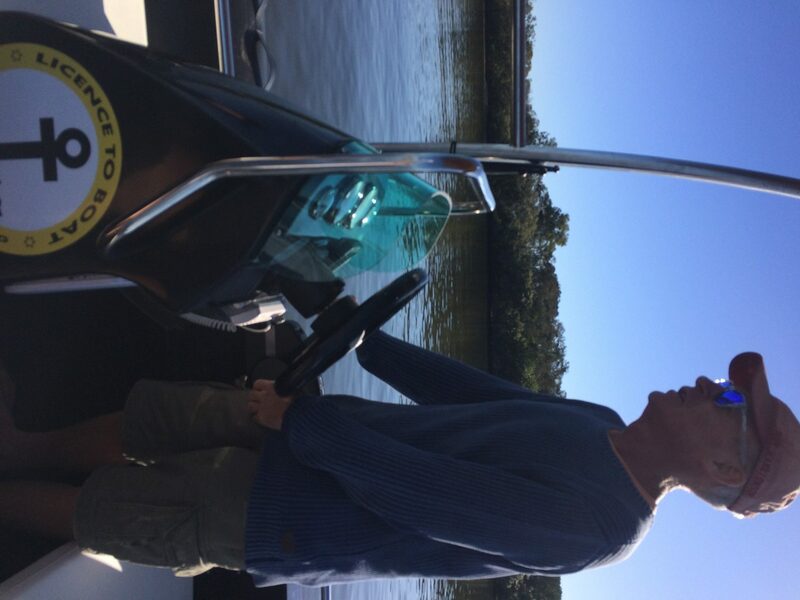 Had a perfect winter day out for Brodie to do his recreational boat licence course on the Maroochy River. 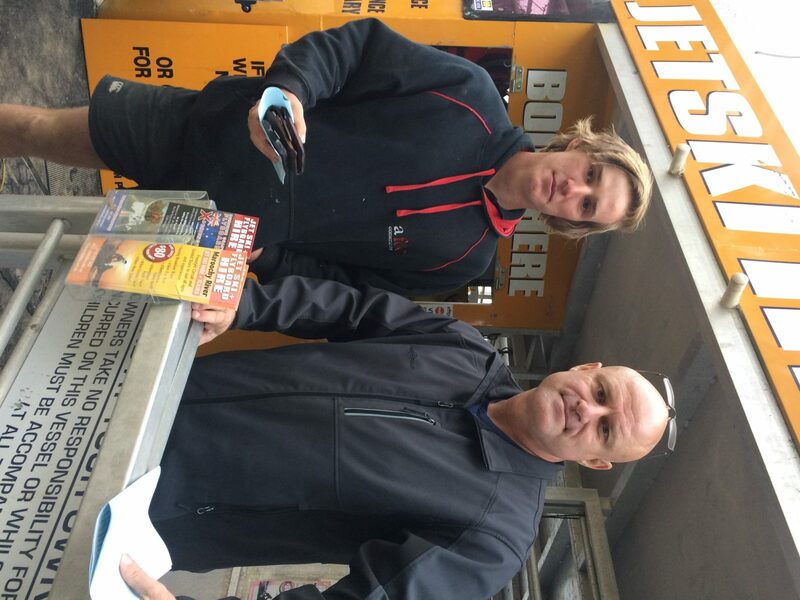 Great to meet Ben today, always good to hear news from the diving fraternity. 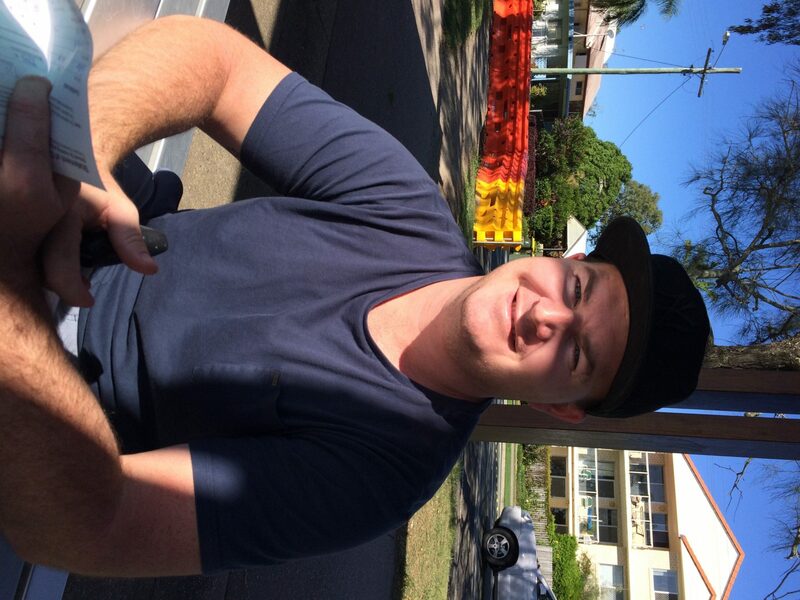 Ben is one of the dive instructors at Sunreef Mooloolaba. He was a natural driving the boat and jetskis whilst doing his combined course and pretty quick through the quiz too!